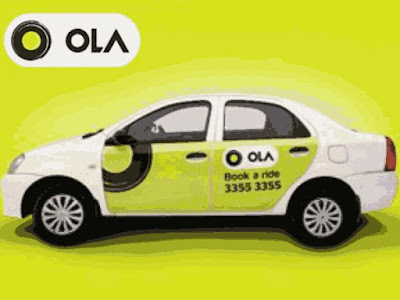 Ola Cabs is offering 100% off upto Rs 125 on your first cab Ride. This offer is valid for Mumbai only. This offer is valid for new users. First the offer was cashback now converted to flat discount offer. This offer is valid till 30th April. How fo Avail 100% Off? • Now open the app and Signup/Login to new account. • Now confirm the booking and complete ride to get 100% off upto Rs 125.